A hopping leash and harness are included in the cost of the class. For the rabbit’s safety it is important that the leash and harness are the approved type. If you already have the approved leash and harness, you can register for the class at a discounted rate of $25.00.  If you need to confirm that you have the approved leash/harness (e.g., did not buy from our instructor), please contact us at events@esrrec.org to describe your leash/harness and we will verify with the instructor. If you wish to pay by check, download the 2019 registration form.